Tired of searching endless real estate websites for Bluffton real estate properties? Get a free list of Bluffton homes for sale in your price range based on your housing parameters of the minimum number of bedrooms and baths you require. We make it easy to find a home to meet your needs and your budget. You can search Bluffton homes for sale and real estate properties 24/7 at many sites including Steve Wallace Real Estate online; but, searching can be tiresome and it can become a daunting task. If you forget to search homes on any particular day, you may miss out on a hot new listing. The best of new listings can go fast. So don’t miss out on hot new real estate listings and price improved properties. Our free list of Bluffton homes for sale keeps you abreast of all the new and price improved real estate listings and we update the list daily! That is correct. 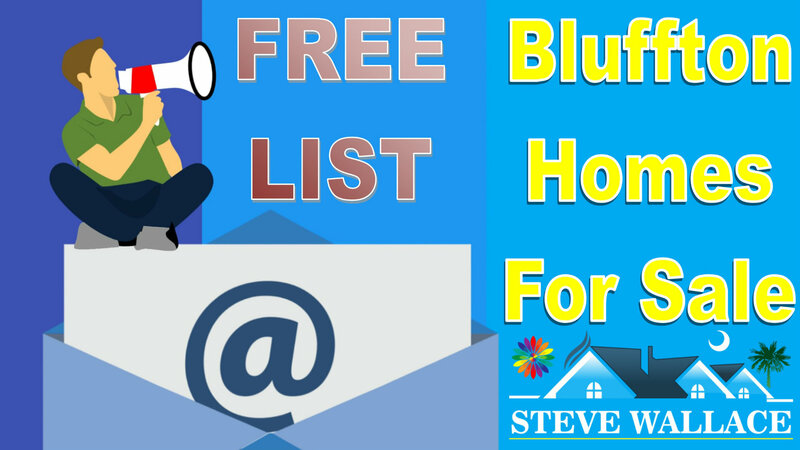 We update the list daily and send it direct to your email saving you time and energy in your search for Bluffton homes for sale. All you need do is simply check your email daily to see if you have received a home listing update. If the free list of Bluffton homes for sale includes a top property to meet your needs and desires, speak with Steve Wallace for more information and to schedule a home showing. Steve shows all types of Bluffton real estate properties including new homes, resale single-family homes, townhouses and condos which we call villas in Bluffton. From the most affordable to the most luxurious homes, count on Steve to help you find your next home. Have your heart set on buying a vacation home? Ready to purchase a home in one of our private golf communities or plantations? Maybe you’re searching for a starter home in one of Bluffton’s affordable neighborhoods. You have a myriad of choices in Bluffton real estate including Hampton Lake waterfront homes and homes in our active adult communities of Sun City Hilton Head and The Haven at New Riverside. Whatever the case, speak with Steve to discuss your housing goals. He provides and friendly, knowledgeable and professional approach to Bluffton real estate and he looks forward to hearing from you today. He also offers many home buyer services and many home seller services. If you're searching for new Bluffton homes for sale we've got you covered. New home construction is taking place in many neighborhoods. You'll also find affordable new construction homes and townhouses in a variety of Bluffton Off Plantation neighborhoods. Consider Cypress Ridge, Lawton Station, Palmetto Pointe, Wellstone at Bluffton and other neighborhoods. Speak with resident Realtor Steve Wallace to learn more about new homes being built in Bluffton. Steve is your local new homes specialist. Why do we provide a list of Bluffton homes for sale to relocating home buyers, investors and sellers checking on the market? We’re your top source for Bluffton real estate services!  When you’re ready to buy, sell, or invest in Bluffton real estate properties, we want to be your first call for Realty services. Steve Wallace Real Estate and resident Realtor Steve Wallace have been helping folks relocating to and from Bluffton for over a decade and we look forward to helping you too! Steve makes it his duty to find you not only a home to meet your basic housing parameters; but, the perfect combination of location, amenities and design to best fit who you are and how you aspire to live in Bluffton, South Carolina. Steve is your local Accredited Buyer’s Representative (ABR®) and Lifestyle Agent. So, what are you waiting for? 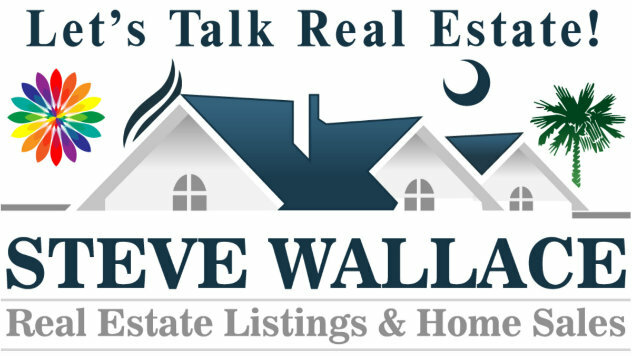 Complete a contact form at Steve Wallace Real Estate or call, 843-540-4282. 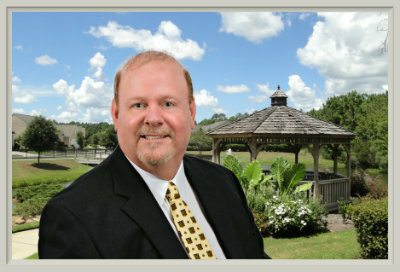 Connect with resident Realtor Steve Wallace to get your free list of Bluffton homes for sale. Act today without delay. Speak with Steve.